Kansai Television has been announces their new drama titled "Minami no Teio ZERO" a new sequel of its Minami King ZERO series. 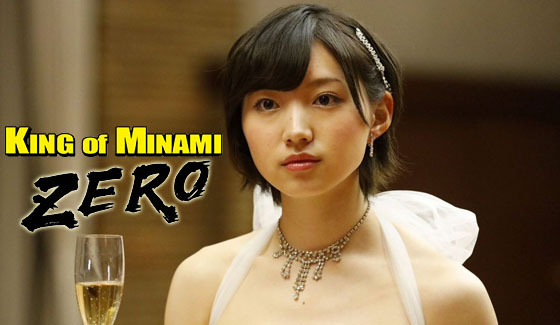 With NMB48 member Ota Yuuri to be their leading role this time replacing Watanabe Mayu. Minami King ZERO known as well as franchise's prequel. Ota Yuri role to be playing as Naoko.